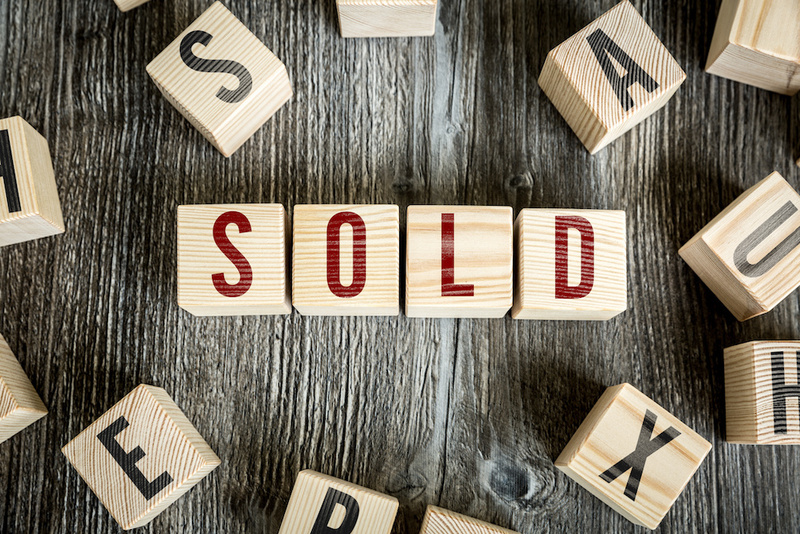 According to BlockShopper.com, there were two reported residential sales in Braceville for the week of March 3-9, 2019. The median sale price was $97,250 and the median property tax bill was $2,670.50 for the previous twelve months. 301 E. N. Railroad St.
101 S. Van Horn St.